ASOS plc, a British online fashion and cosmetic retailer that sells over 850 brands as well as its own range of clothing and accessories, and ships to over 200 countries, has announced a trading update for the first three months of the financial year. The fashion retailer delivered solid growth in sales of 14 percent during the period. Its UK retail sales reached £ 237.1 million this year as against £ 199.6 million last year, marking an increase of 19 percent. “We achieved 14 percent sales growth in a difficult market, but in the light of a significant downturn in November, we think it’s prudent to recalibrate our expectations for the full year. We are taking all appropriate actions and our ambitions for ASOS have not changed,” Nick Beighton, CEO, ASOS, said. For the first quarter, ASOS reported that its retail business improved by 18 percent to £ 203.8 million as against £ 172.1 million last year. US retail sales also amplified by 13 percent to £ 85 million compared to £ 75.2 million previously. Meanwhile, the company’s ROW sales reached £ 114.1 million and international sales were up by 11 percent to £ 402.9 million against £ 364.6 million. 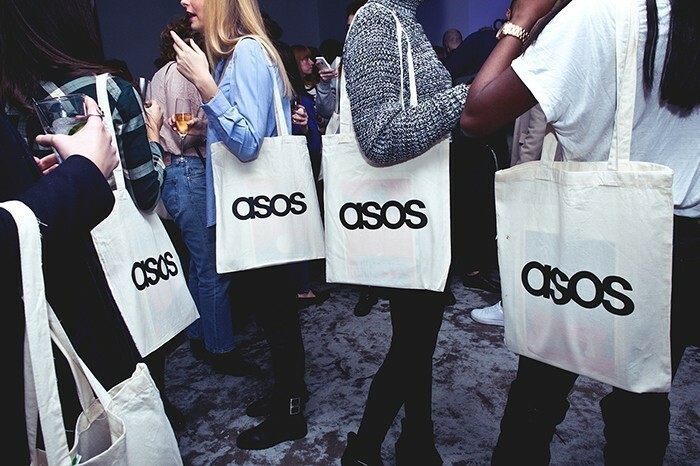 ASOS’ total retail sales were £ 640.2 million up by 13 percent from £ 564.2 million. Revenue stood at £ 656 million compared to £ 576.7 million, up by 14 percent from the first quarter of the previous fiscal year.